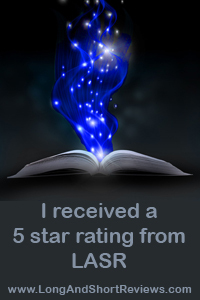 We’ve all read haunted house stories before and we’ve all enjoyed a good ol’ fashioned “crazy person” book at one point or another. But what happens when both tropes are mixed together seamlessly and given a breath of fresh air? 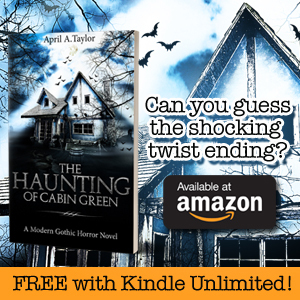 The age-old question of whether the main character is dealing with a paranormal experience or insanity gets a refreshing face lift in April A. Taylor’s latest work, The Haunting of Cabin Green. It’s an uncomfortable read, in the most wonderful way possible, as it forces the reader to assess the depths of grief a human can go through while also instilling such a deep, feral fear of the unknown that Shirley Jackson would be proud.